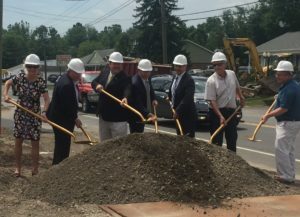 On June 29, 2017, the Town of Brookfield celebrated the groundbreaking of the streetscape construction within the Town Center. This project has been anticipated for many years and has been a high priority in the Town’s Plan of Conservation and Development. This revitalization of Brookfield will be enjoyed for years to come for both residents and business owners. 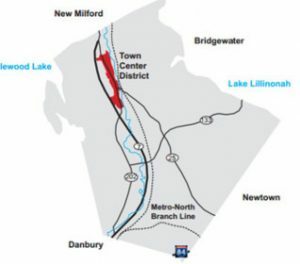 The Brookfield Town Center initiative was created to revitalize what we all call “The Four Corners,” a well-known community landmark and so named because of its historic junction of two major thoroughfares, State Routes 7 and 25. The Town Center initiative, based on thorough and sound planning, contains a clear vision of what the people of Brookfield intend in this significant revitalization. Most importantly, this is not just a “plan” but a working document that spells out the steps and incentives available to achieve the plan’s realization. 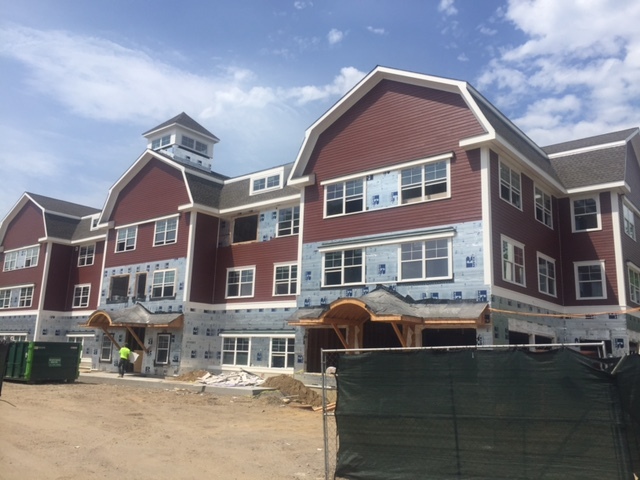 If you are considering locating to Brookfield or if you already have a business in the Town Center, you should explore with us the incentives and benefits available to your business. The study and plan for the Town Center is represented by the Town Center District (TCD); a zoning district which encompasses the Four Corners which was created to manage land use in the area.